Beautiful office/retail development. 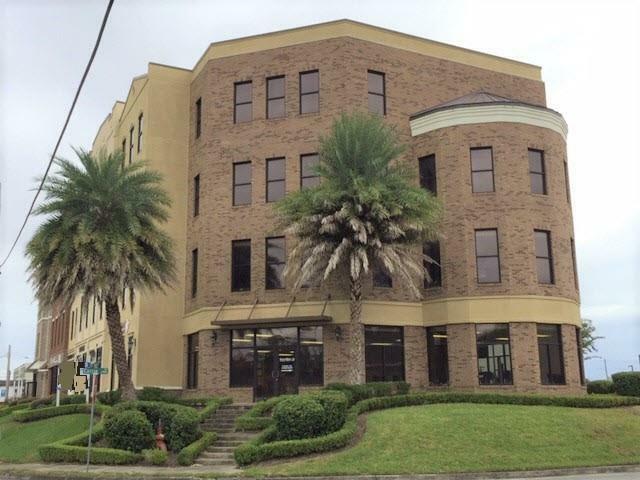 Unit 1301 (3,699+/-SF unfinished shell) is leasing for $15/SF, plus power. Landlord will contribute a portion towards tenant improvements. 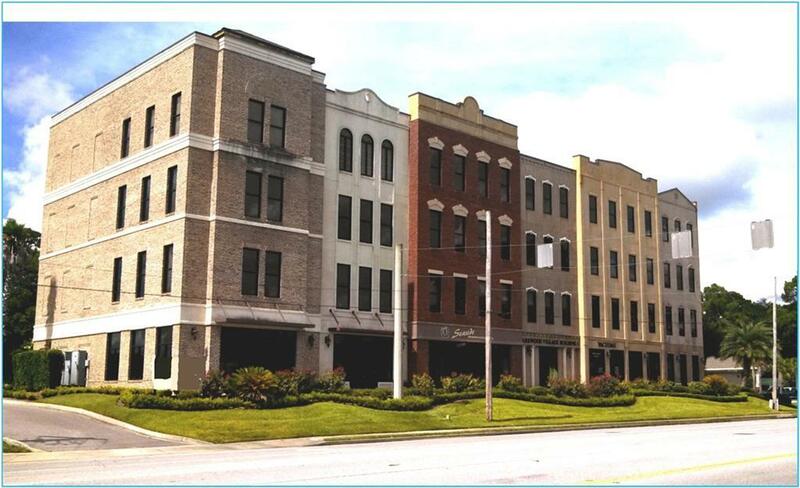 There are additional unfinished units available ranging from 1,800 SF to 3,524 SF, leasing for $15/SF plus power. 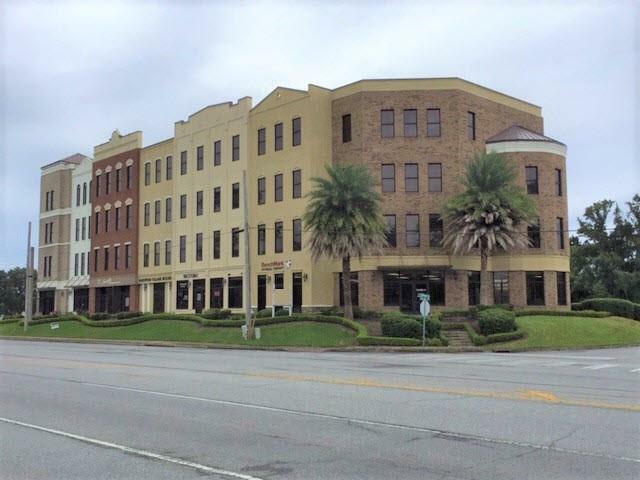 Four additional Executive Office Suits, appx 180 SF, are leasing for $600/month, water and power included. Retail, office, medical, etc.